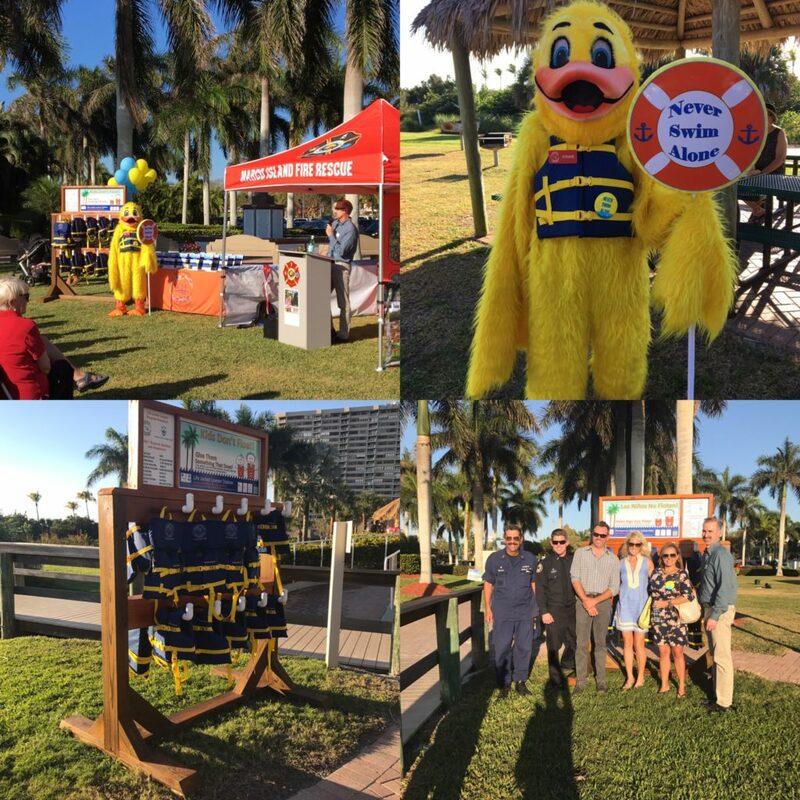 Our Coalition has expanded the “Kids Don’t Float, Lifejackets Do,” lifejacket loaner program to three new locations. The three new expansion sites, all located on Marco Island beaches, are: North Marriott, Crystal Shores and Residents. 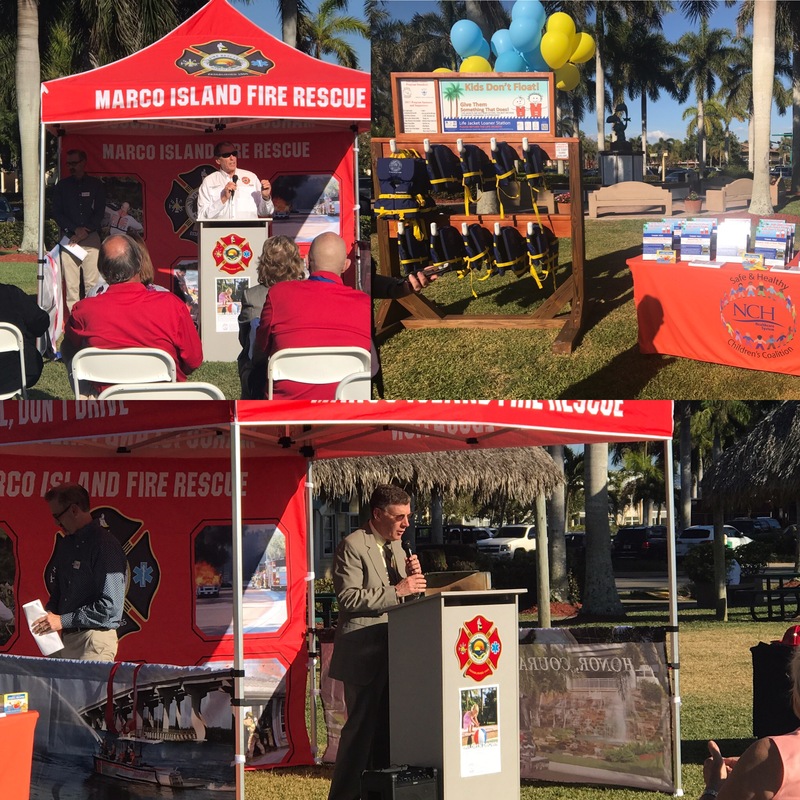 To celebrate this life saving initiative the Coalition hosted a ribbon cutting ceremony on Thursday, Friday, February 2nd at 4 p.m. at Residence Beach, Marco Island. 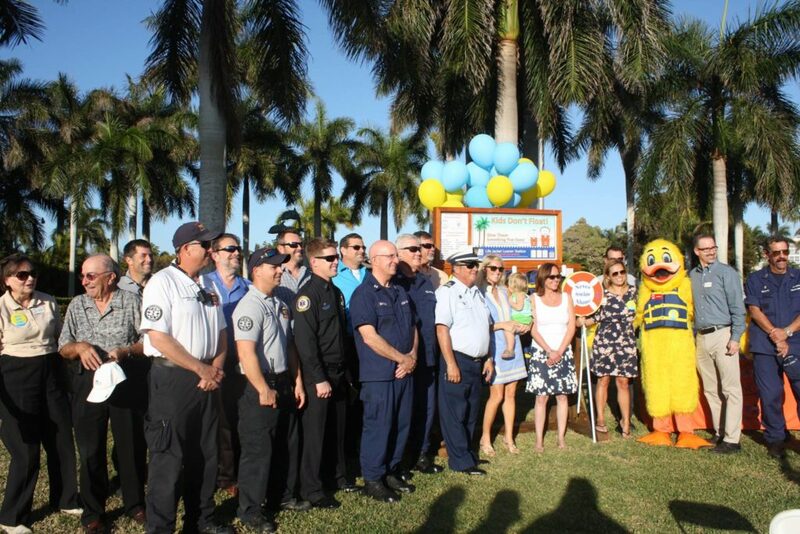 In June 2013 a two year old was found floating face down in the water at Sugden Regional Park. A mere five minutes had elapsed without adult supervision. Had this child been wearing a life jacket, it would not have been a life altering event. The our Coalition reacted to this child’s death by organizing a life jacket loaner program entitled “Kids Don’t Float— Give Them Something That Does” modeled after an initiative adopted in Alaska in 1997. The goal of the program is to save children’s’ lives by making loaner life jackets available at popular beach/lake sites for children and adults to borrow and return. The U.S. Coast Guard Auxiliary Flotilla 93, 95 and 96 check monthly the condition of the lifejackets. If any lifejackets are missing or in disrepair, they will be replaced. 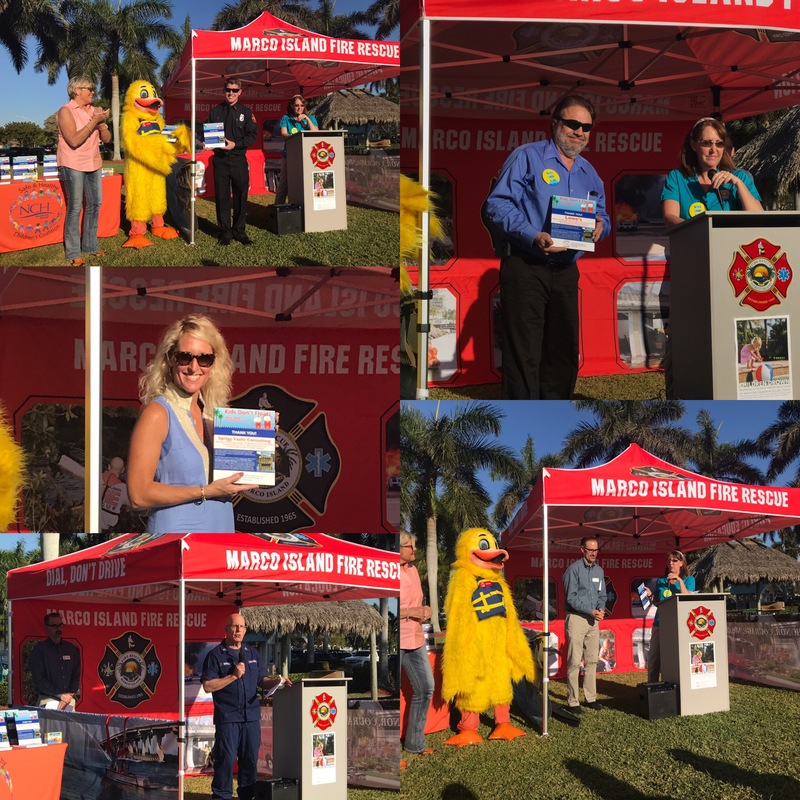 Thank you to all these amazing partners and donors for helping us to make Collier County a safer place for the children. 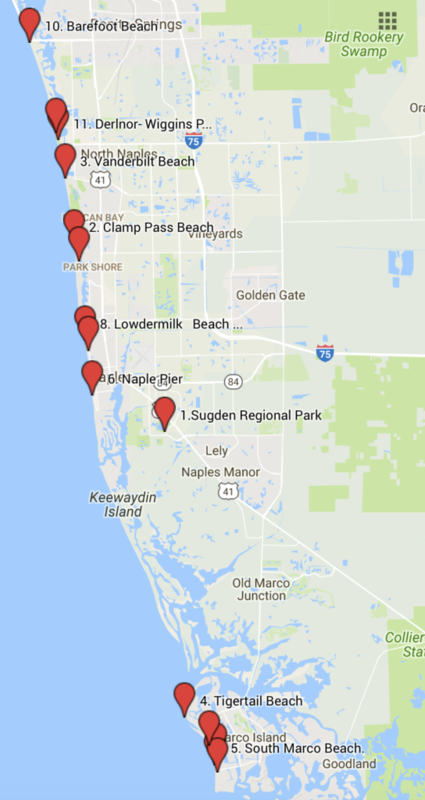 Collier County has 15 “Kids Don’t Float, Life Jackets Do!” Life Jackets Loaner Stations in Collier County – Here is link to an interactive Google Map.